Often overlooked as a play at J.C. level, Julius Caesar is a play full of love, lies, politics and murder.The play has strong key moments such as the murder of Caesar and the climatic battle at the end. Strong themes such as friendship, loyalty and public vs private persona can be charted throughout. All of which makes Julius Caesar a great choice for your Studied Drama section in your J.C. exam. Listed below are some helpful links that may assist your study and/or revision of the play. We hope to add to the list in future so don't be afraid to get in touch if you find a good link online! 2. 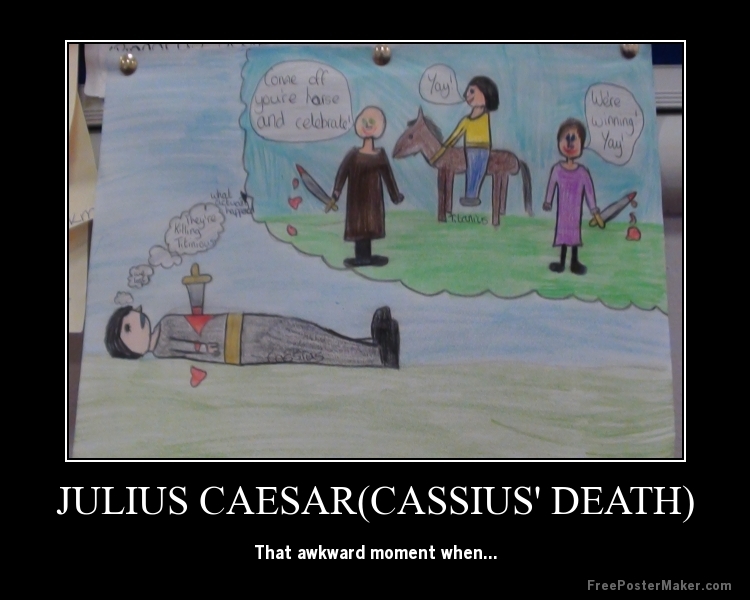 Sparknotes Guide to Julius Caesar. 3. CliffsNotes Guide to Julius Caesar. 4. Link to MindConnex version of Julius Caesar. They are not free but come with helpful videos and notes. 6. Shmoop Guide to Julius Caesar. 7. Royal Shakespeare Company - Lots of helpful links and resources. 8. A Guide to Julius Caesar from The Literature Network . 9. Gradesaver Guide to Julius Caesar. 10. Web English Teacher Collection of resources and lesson plans on Julius Caesar. An amazing list that will be of benefit to both pupils and teachers alike.